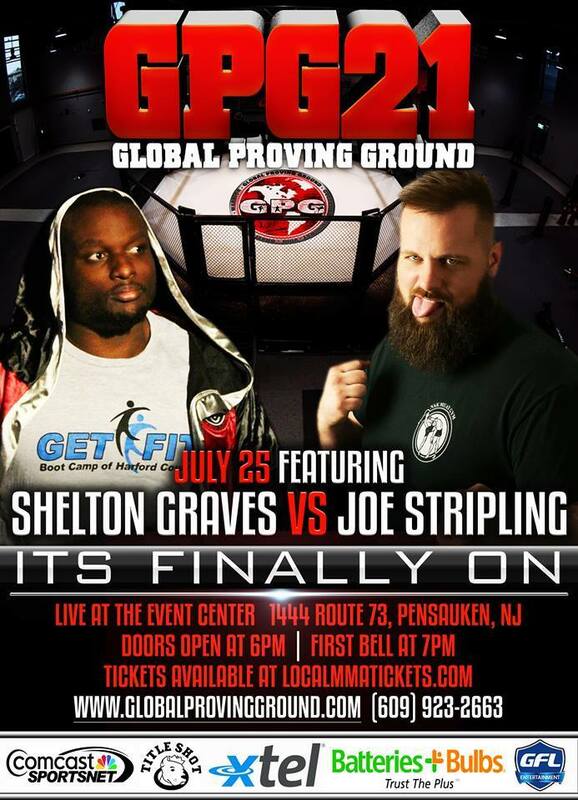 Delaware native, “Bazooka” Joe Stripling blasts his way back on the mixed martial arts scene again at Global Proving Ground (GPG 21). Stripling has stayed active with competition in pro kickboxing bouts (with his last kickboxing contest being just weeks ago). Now, Stripling faces a new beast in Shelton Graves in an MMA contest. This Saturday, July 25 it will go down at the Event Center in Pensaucken, New Jersey. 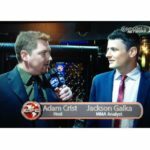 “Bazooka” Joe will take center cage against Graves and was kind enough to share some time with his fellow Delaware native, MyMMANews.com reporter Adam Crist to dissect his contest which is just under a week away. Stay tuned to what “Bazooka” Joe has to say before his fight!